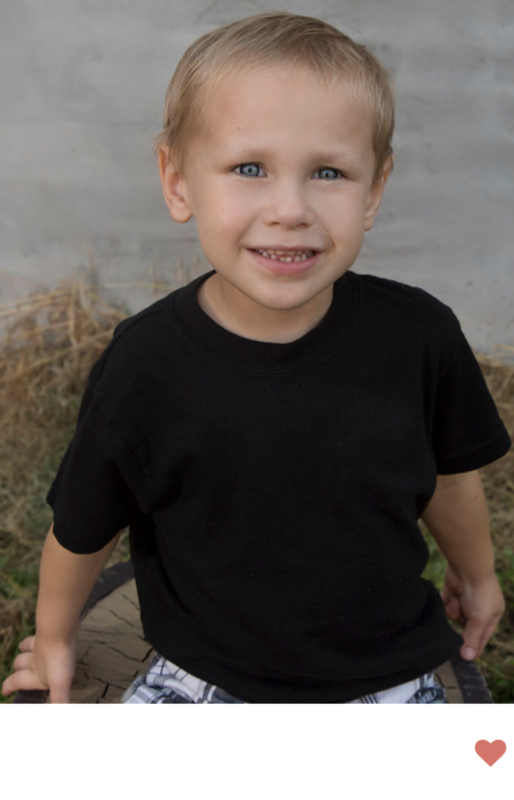 A happy-go-lucky 3-year-old with a joyous smile, Christian Risner fought a hard fight against the malignant rhabdoid tumor discovered on his kidney shortly after his second birthday. During his battle, Christian received 32 transfusions of blood and blood products before passing away Oct. 7, 2017. To honor this brave superhero, join his family and give blood in Christian’s memory.